RCom said on Friday that its lenders didn't receive any proceeds from asset monetization plans. The firm also asserted that no progress had been made in the company's overall debt resolution. 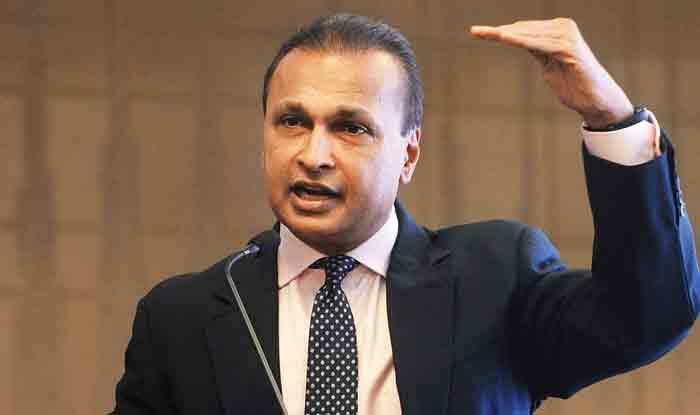 Mumbai: In the wake of the company filing for insolvency on Friday, shares of Anil Ambani-led Reliance Communications fell in trade on Monday. The share price of RCom plunged by over 48 per cent to Rs 7.60 in the morning trade. RCom said on Friday that its lenders didn’t receive any proceeds from asset monetization plans. The firm also asserted that no progress had been made in the company’s overall debt resolution. “This unfortunate outcome is attributable to the following key unresolved challenges: Lack of 100% approvals and consensus, as mandated by RBI’s 12th February 2018 circular, on all important issues, amongst over 40 lenders, Indian and foreign despite the passage of 12 months and over 45 meetings and; Pendency of numerous legal issues at High Courts, TDSAT and Supreme Court impeding progress at various stages,” RCom told Financial Express. Notably, amid mixed global cues the Sensex today opened marginally lower as the financials traded in the red. Banking, finance and auto stock on the BSE declined while the consumer durable stocks gained close to 1.50 per cent. The S&P BSE Sensex opened marginally lower at 36,456.22 from its previous close of 36,469.43. At 9.18 AM, the Sensex traded 124.50 points or 0.34 per cent lower at 36,344.93. The broader Nifty also opened lower at 10,876.75 from its Friday’s close of 10,893.65. It traded 41.60 points or 0.49 per cent down at 10,852.05.